With so much 21st century, atmospheric Jazz vocals – enough to replace all of the music in an entire collection, actually – it’s refreshing when a disc turns up that harks back to no-nonsense vocals swinging, bebop inflected storytelling styles reminiscent of Eddie Jefferson, James Moody and later Harry Connick Jr. and John Pizzarelli. Not that the music is by any of the above; rather it’s by Benny Benack III, who also combines wonderful original and musicianly writing with vocals that stand out particularly for their plangency and eloquence. Throughout, Mr Benack III’s vivid, trenchant trumpeting glows with burnished elegance as his golden bari-tenor echoes with cries, whispers and beautifully lubricated glissandos that glide dramatically over the ones Dean Martin introduced into his vocalastics. 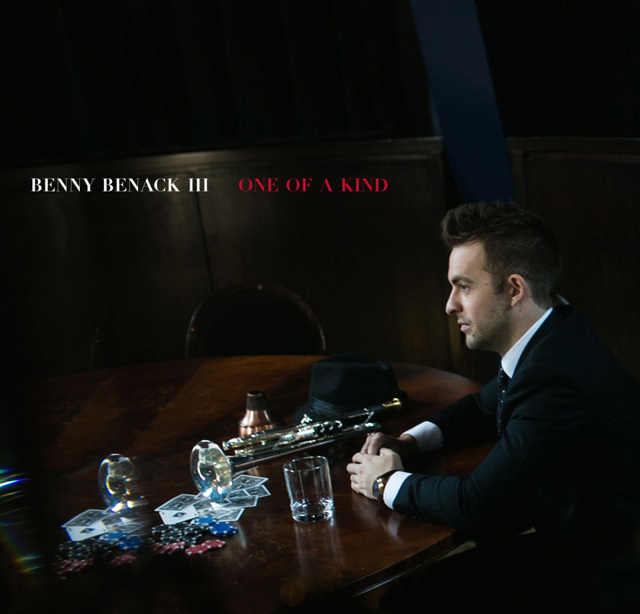 Throughout One of a Kind Benny Benack III reels off songs that come alive with his lustrous trumpet soli and although the recording is peppered with these singly exquisite adventures, the one on “Looking for Love” is the crowning glory of the entire recording. It has a biting attack, a ‘round sound’, lithe and elegant as well as warm and swinging. Plus the tantalising asymmetry of his lines which set off in wrong-footing directions and unexpected turnarounds always seem to land exactly right with their own fascinating rhythm. On the melancholy “One of a Kind” he shares a special bond with the guitarist Yotam Silberstein as the two musicians share long and graceful lines one after the other. One of a Kind also has Benny Benack III sharing the stage with Emmet Cohen on piano, Alex Claffy on bass and the hugely-talented drummer Ulysses Owens Jr. And the saxophonist Joel Frahm puts in characteristically impressive appearances on three songs. The group always operates as a partnership of equals with individual members occasionally stepping out into the spotlight to showcase their individual virtuoso skills. Mr Cohen is particularly superb on “When Midnight Comes”, while Mr Claffy and Ulysses Owens Jr. are particularly compelling on “When Midnight Comes” and “You Already Know” respectively. Best of all, this music is showcased in a wonderfully-recorded studio production. 1: Benny’s From Heaven; 2: Close to You; 3: Guh Guh Guh (Joel Frahm); 4: I Found You; 5: I Only Have Eyes for You; 6: Jumpstart; 7: Kiss Me Slowly; 8: London Towne; 9: Looking for Love; 10: One of a Kind; 11: When Midnight Comes; 12: You Already Know. 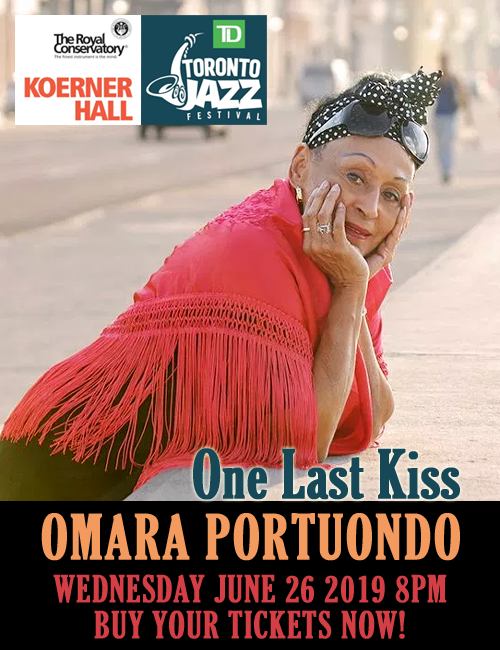 Personnel: Benny Benack III: trumpet and vocals; Emmet Cohen: piano; Alex Claffy: bass; Ulysses Owens Jr: drums; with Joel Frahm: tenor saxophone (3, 11) and soprano saxophone (8); Yotam Silberstein: guitar (5, 7, 10).